A brilliant blending of modern midrash and the life stages of Erik Erikson's developmental psychology. How can the pain, pleasures, and drama of the great characters in Genesis provide insights for our own life journeys? Many of us feel alone in the struggles and triumphs we face during different stages of our lives. Norman Cohen shows how the pathways of our lives are quite similar to those of Adam and Eve, Abraham and Sarah, Isaac and Rebekkah, Jacob, Rachel and Leah, and Joseph. 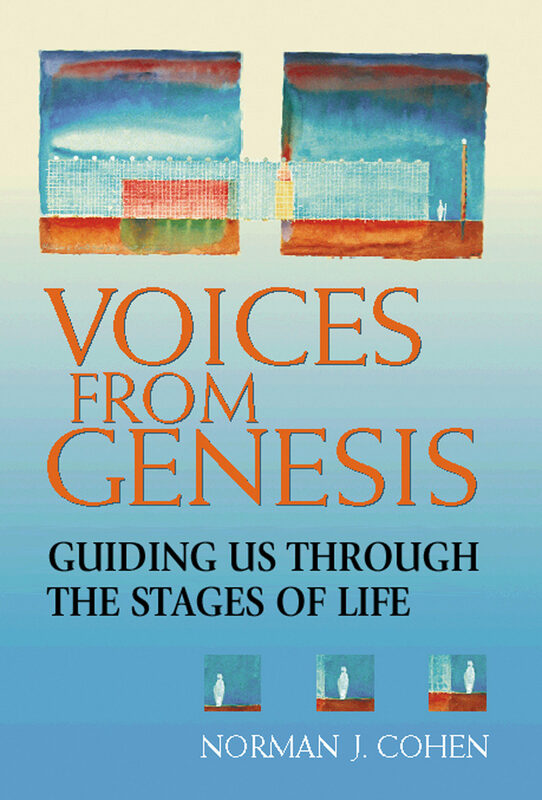 Voices from Genesis brings to life the leading figures of Genesis to speak directly to us, telling of their spiritual and emotional journeys, struggles, frustrations, and confusions—from birth to maturity to death—as if they were in conversation with us right now. Combining midrash (finding contemporary meaning from ancient biblical texts) with the developmental psychology insights of Erik Erikson, a twentieth-century psychoanalytic legend, Cohen explores the great characters of Genesis, letting the wisdom of the ancient text resonate with our own modern lives. Otros ebooks de Dr. Norman J. Cohen.